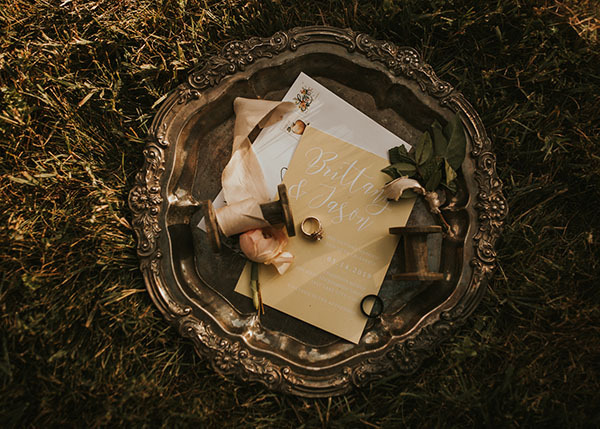 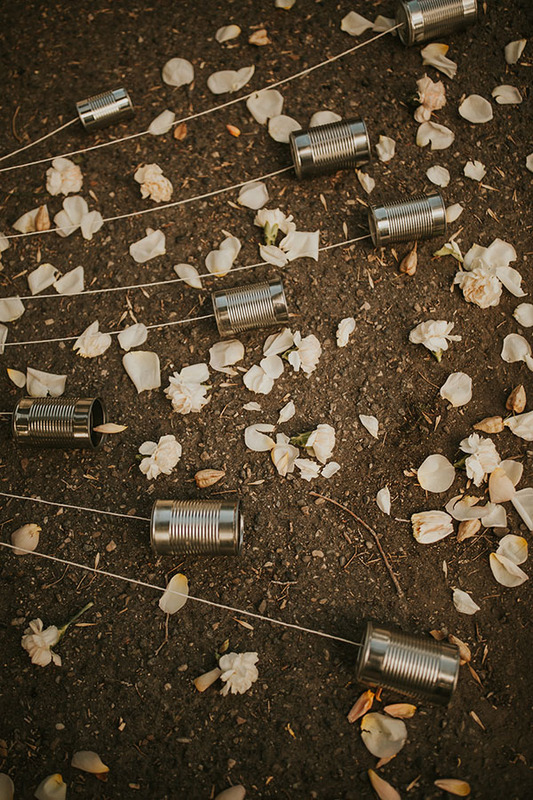 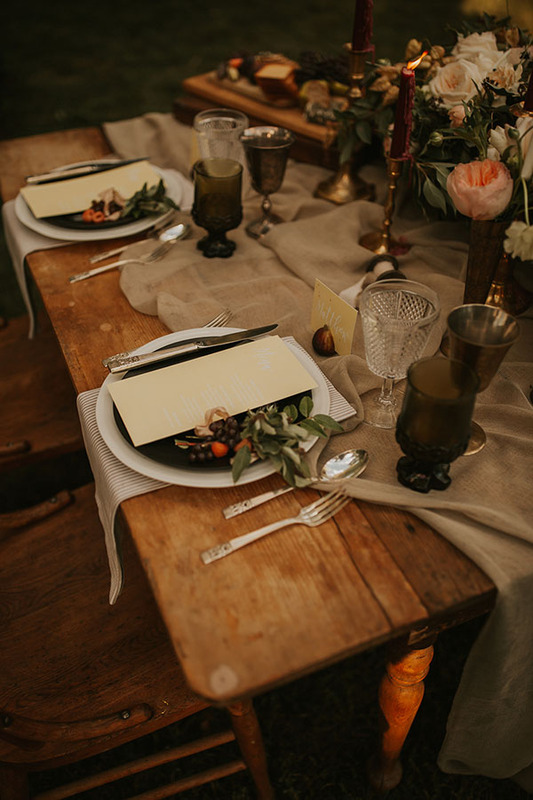 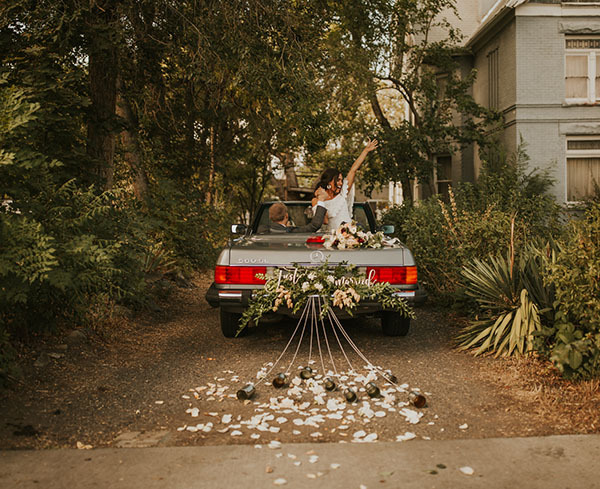 We are crushing on this inspo that is a little bit vintage, a lotta bit gorgeous. 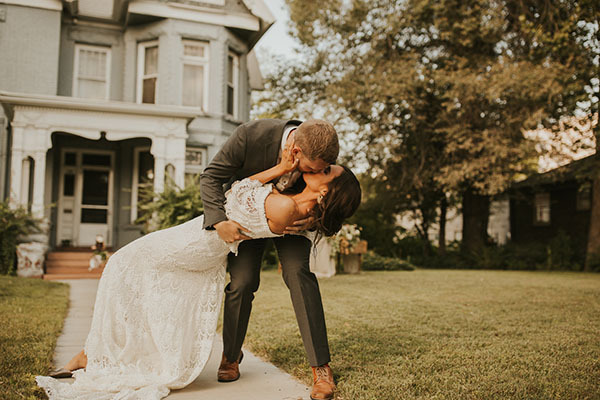 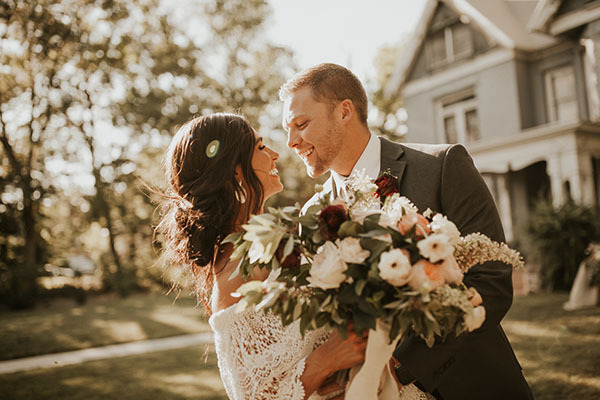 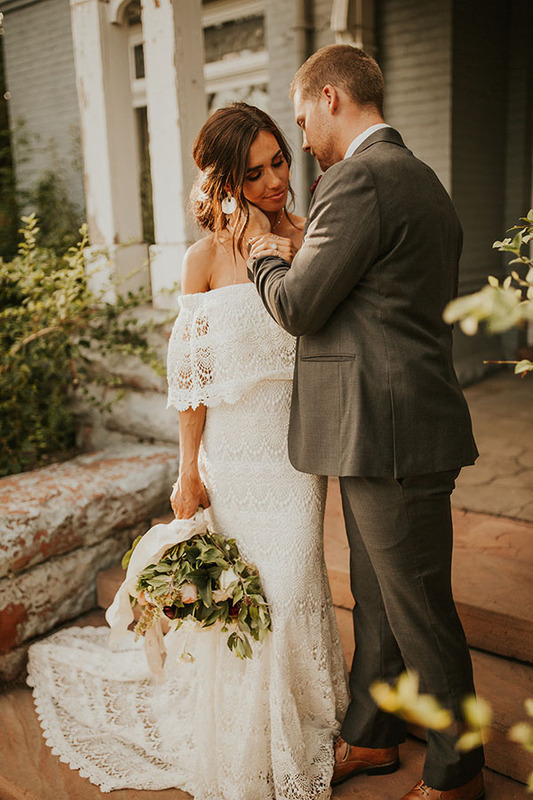 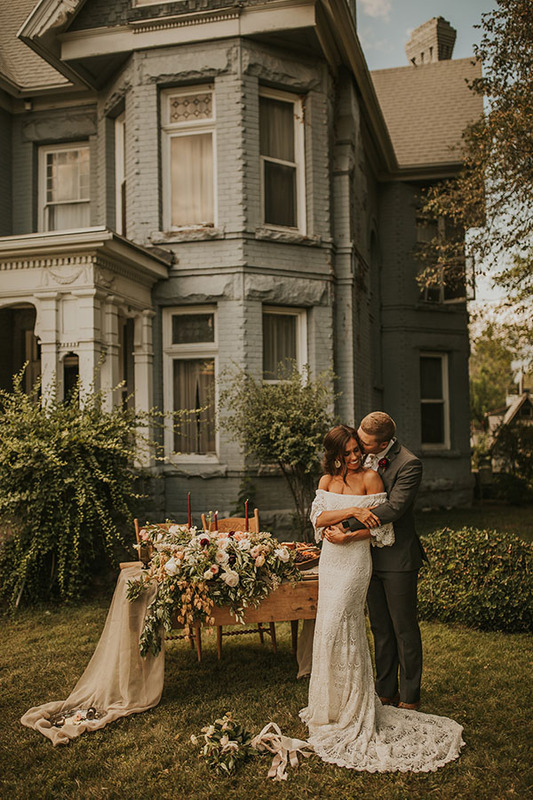 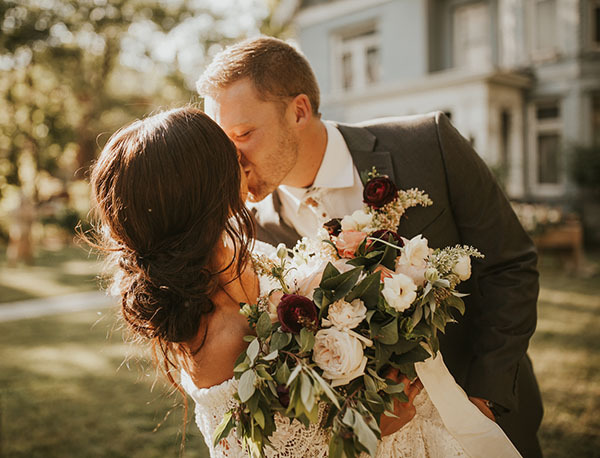 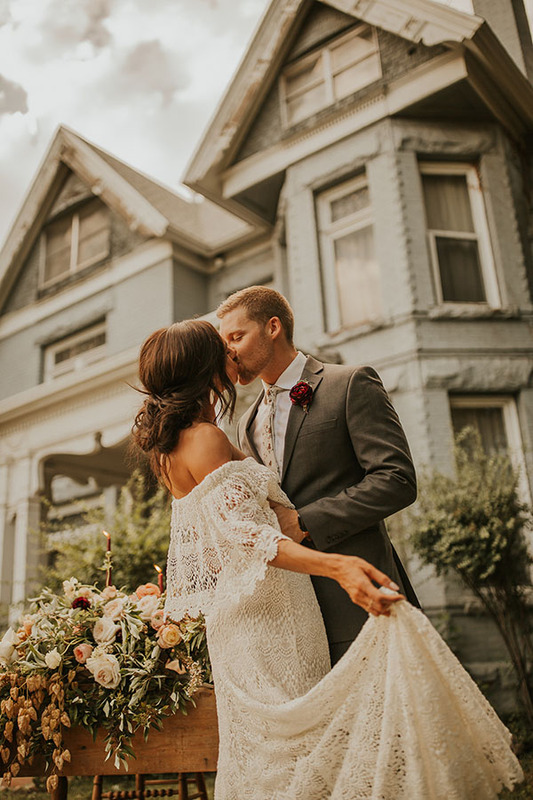 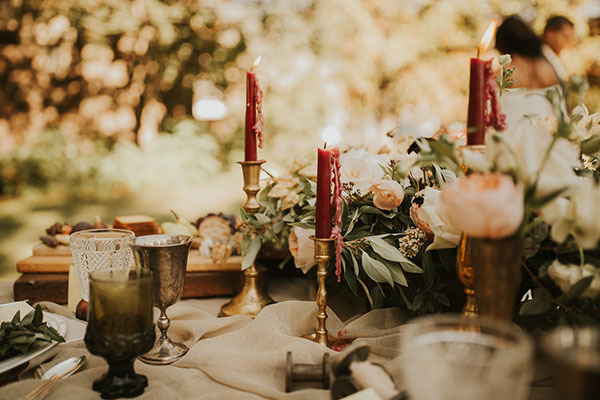 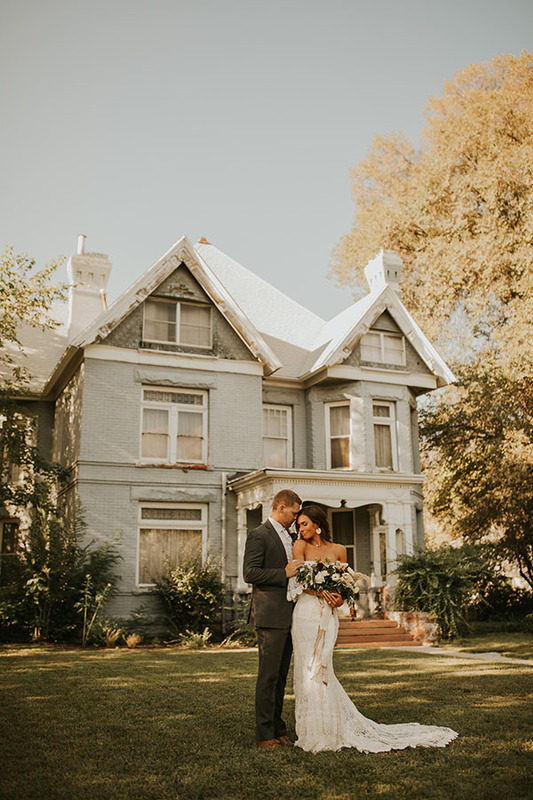 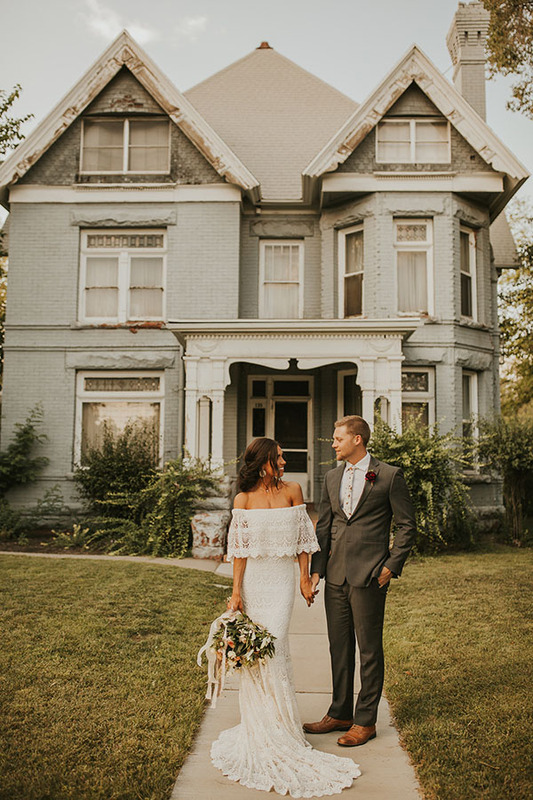 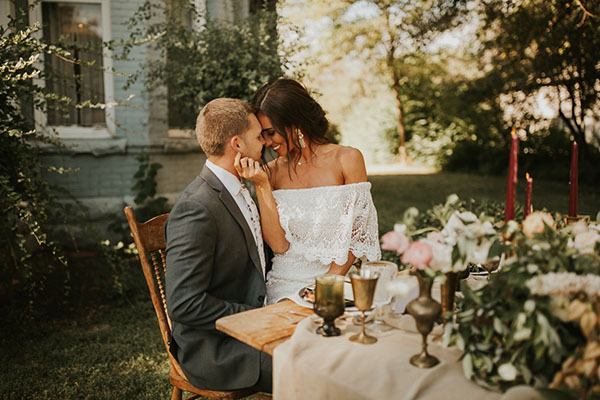 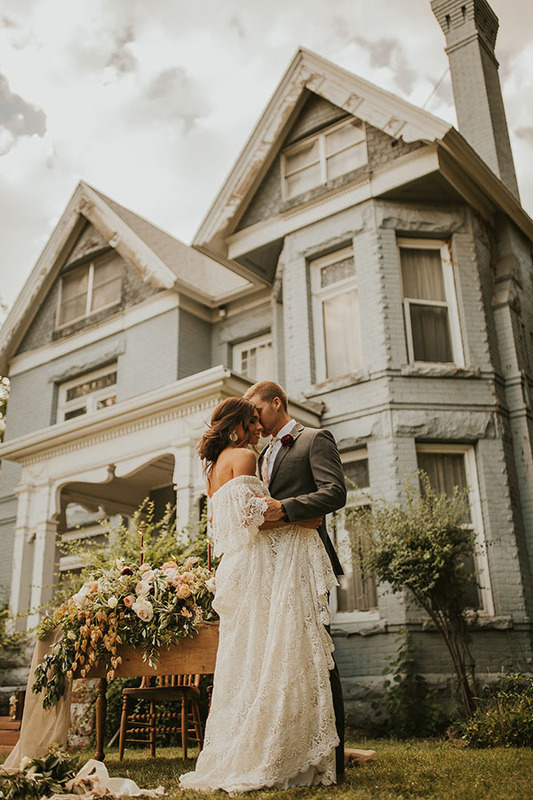 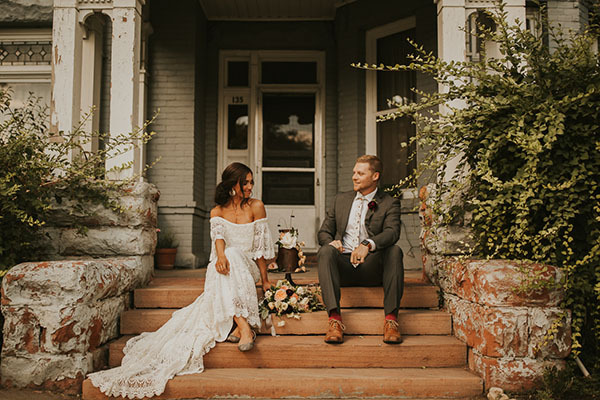 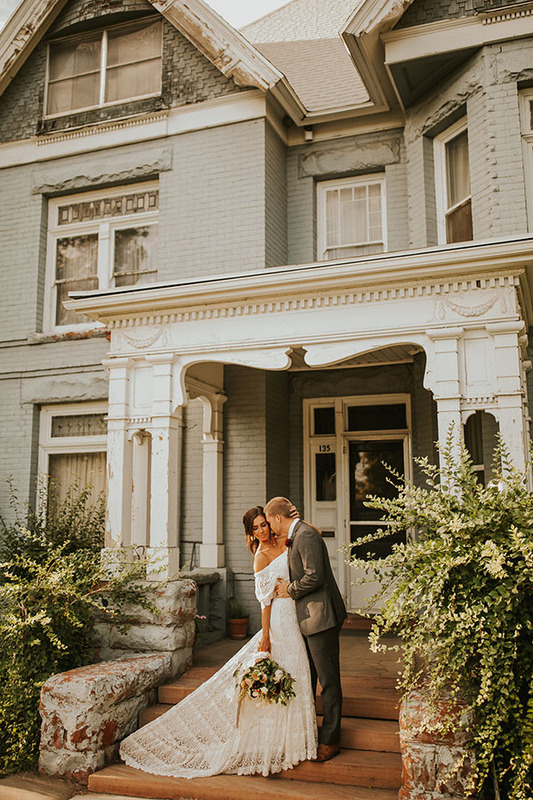 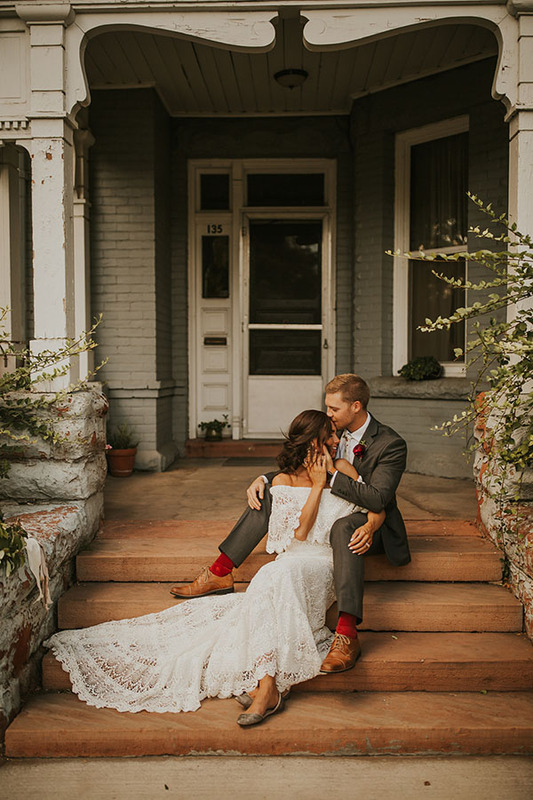 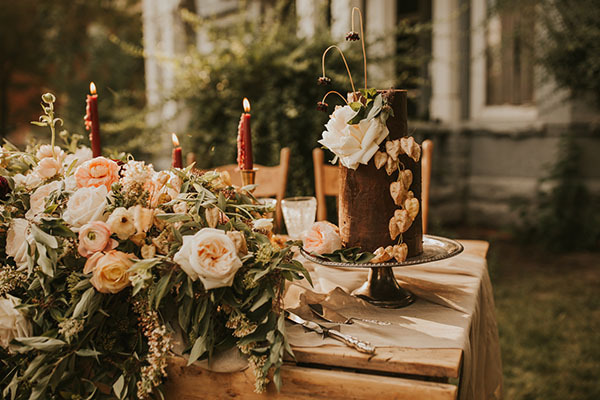 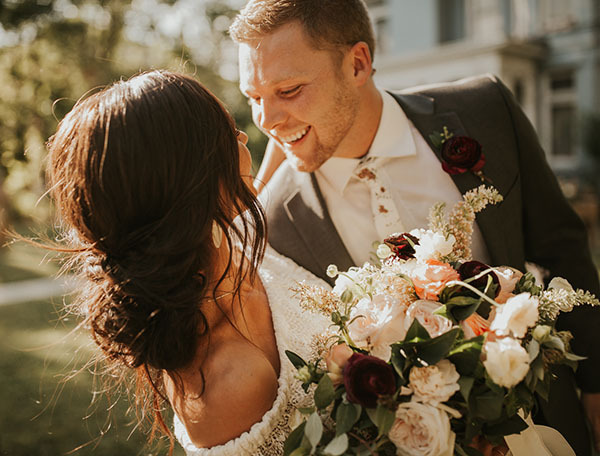 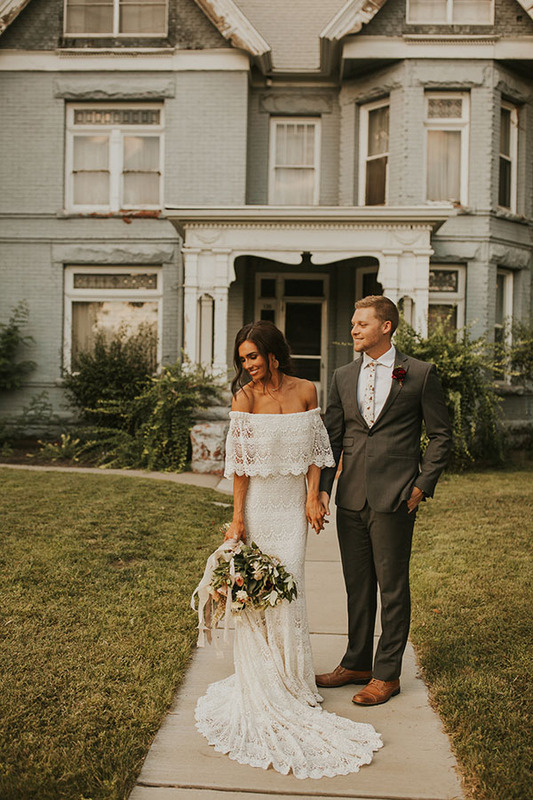 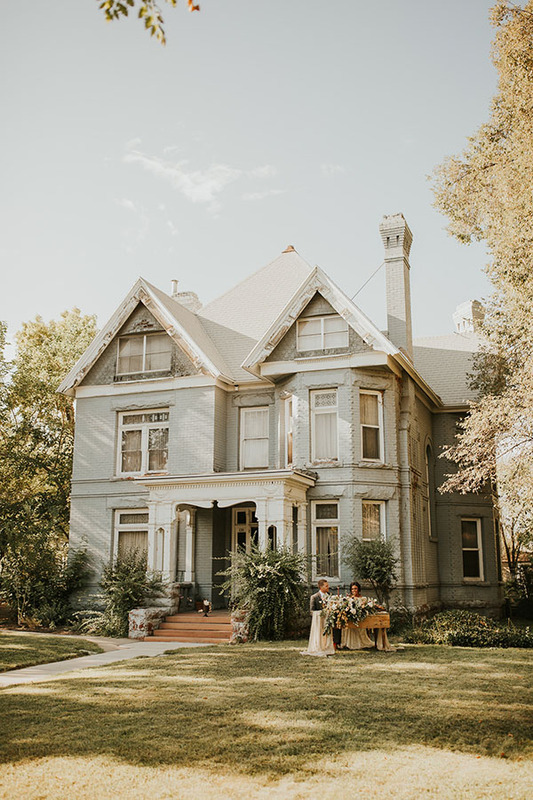 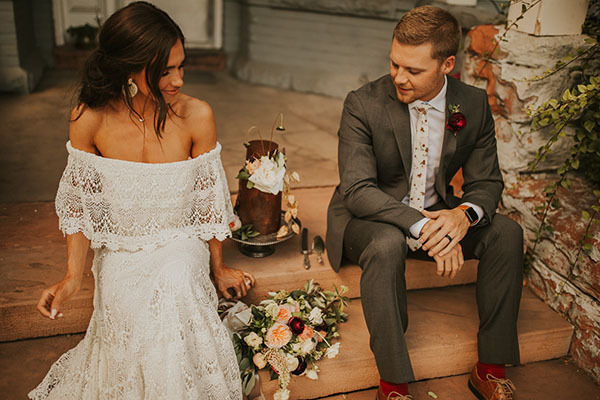 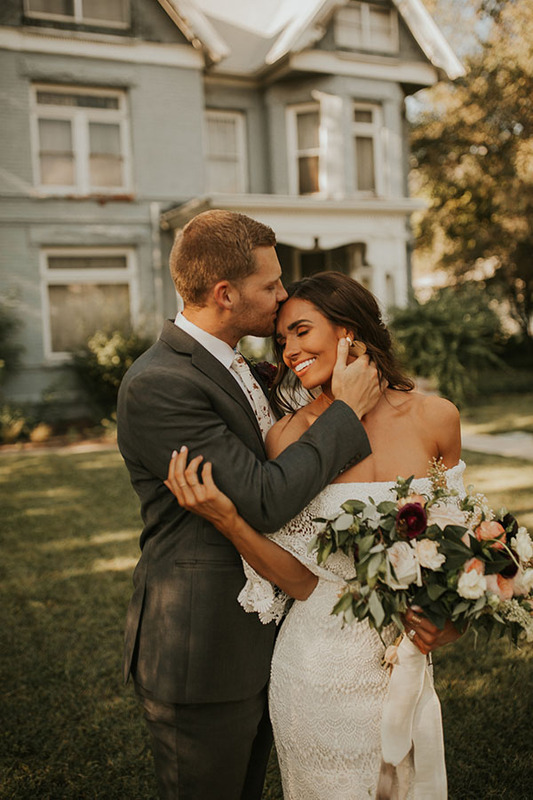 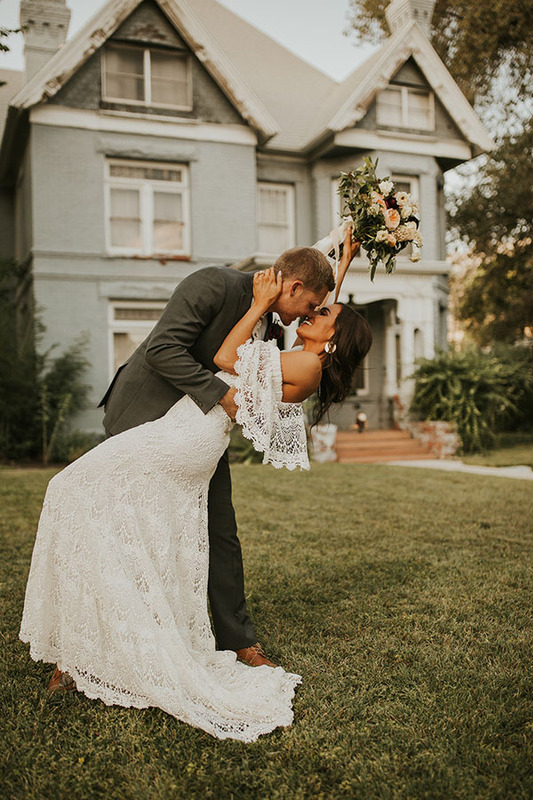 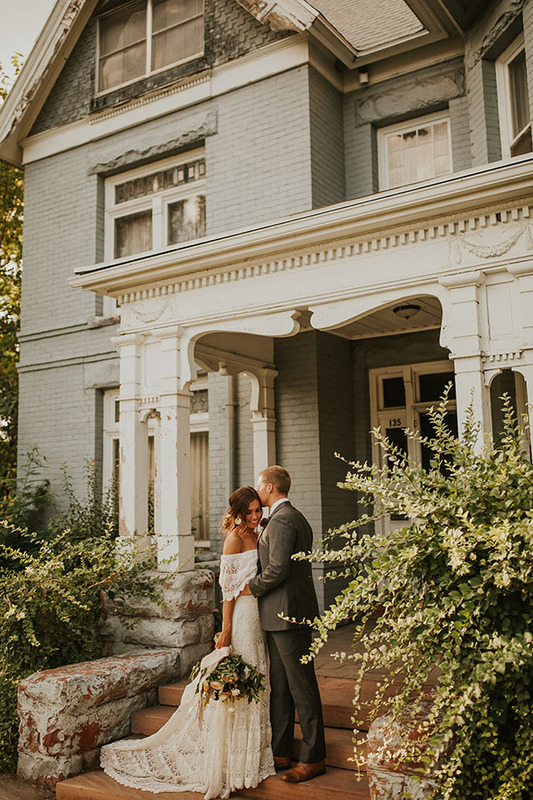 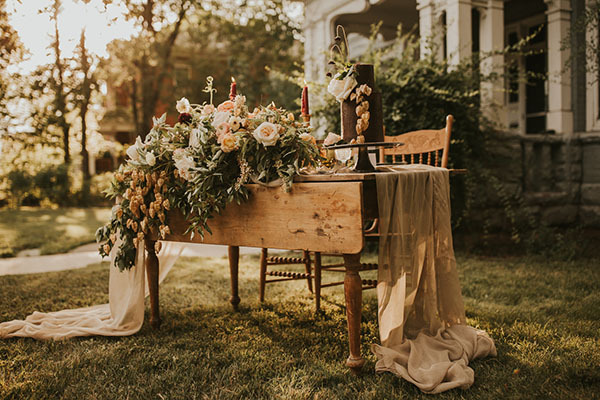 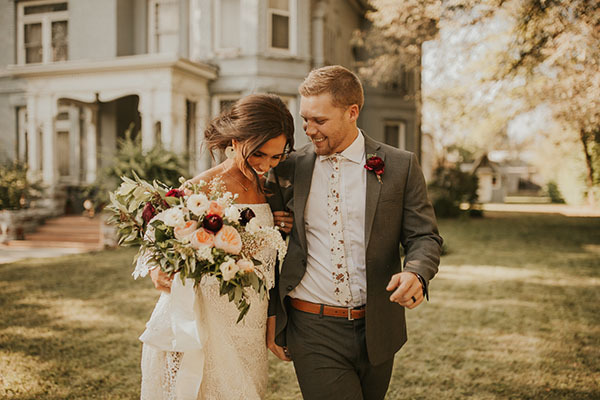 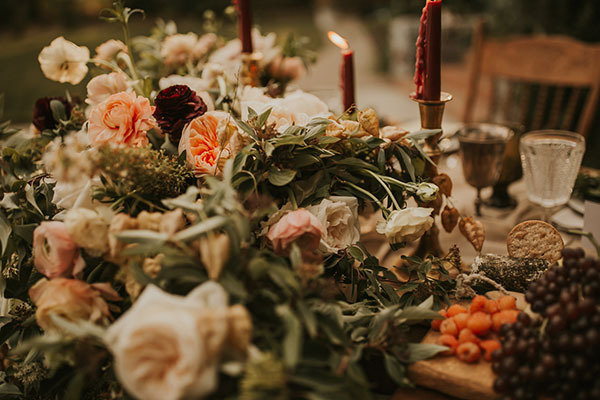 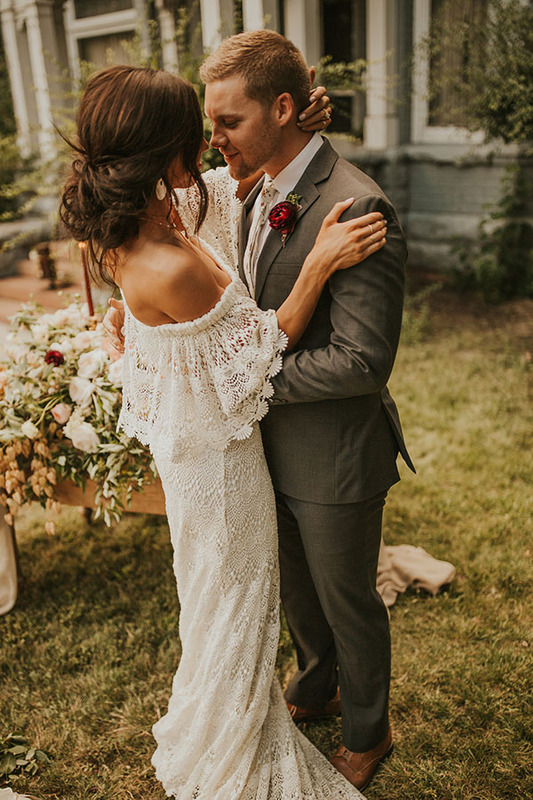 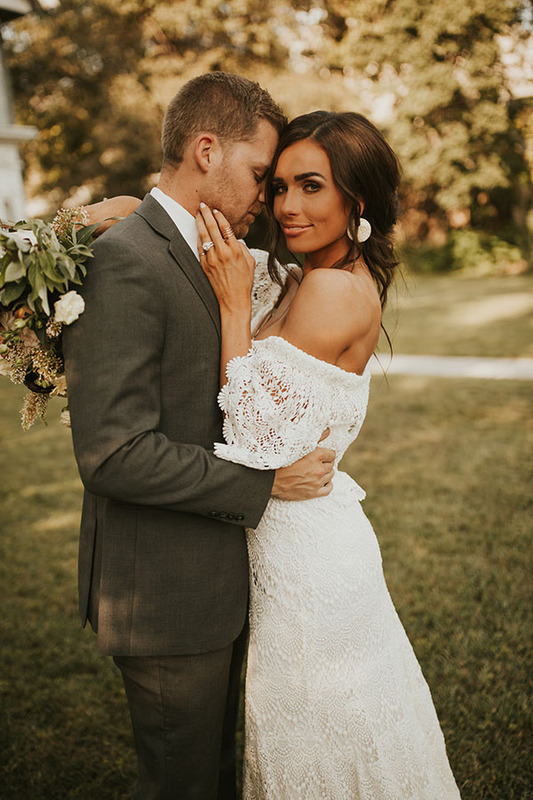 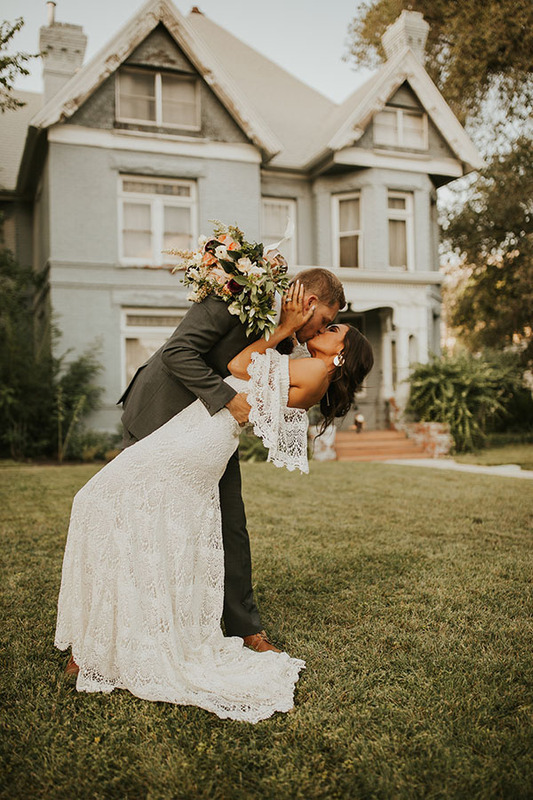 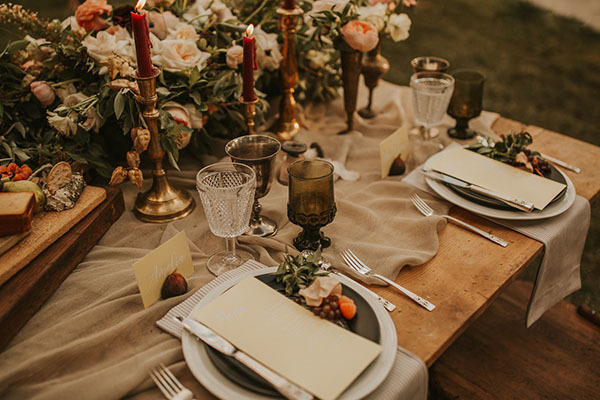 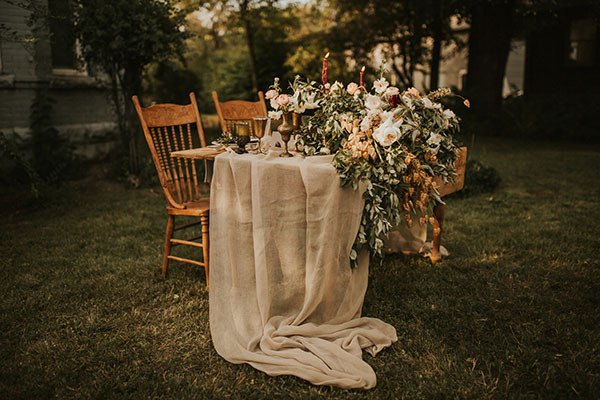 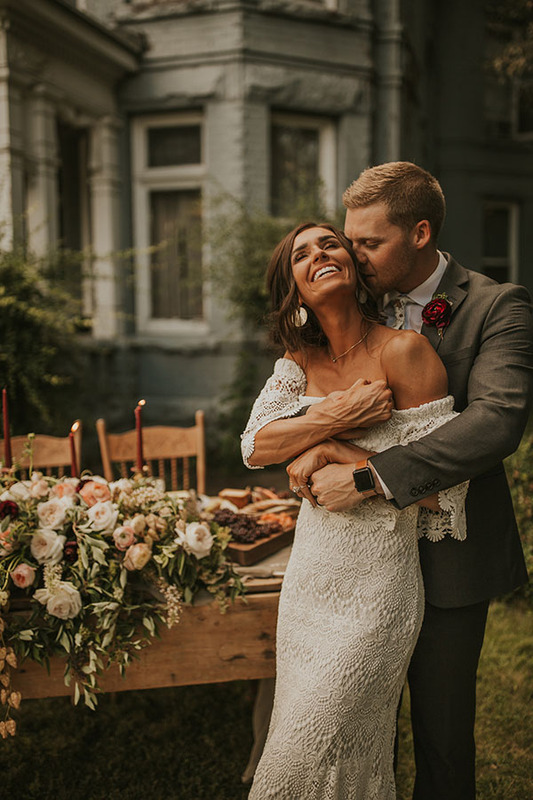 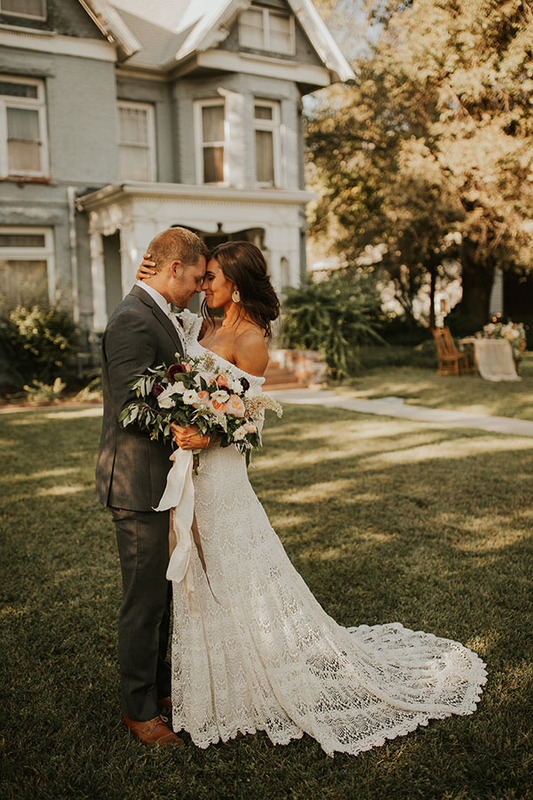 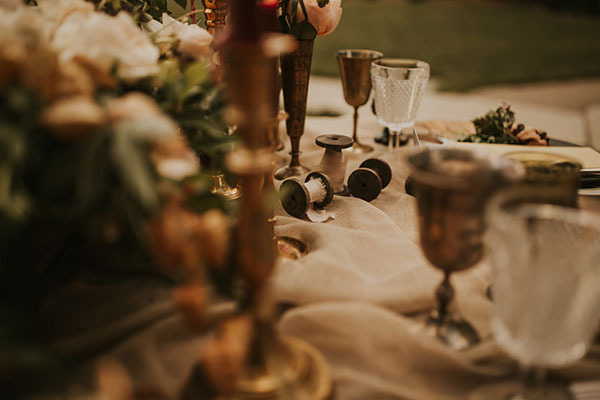 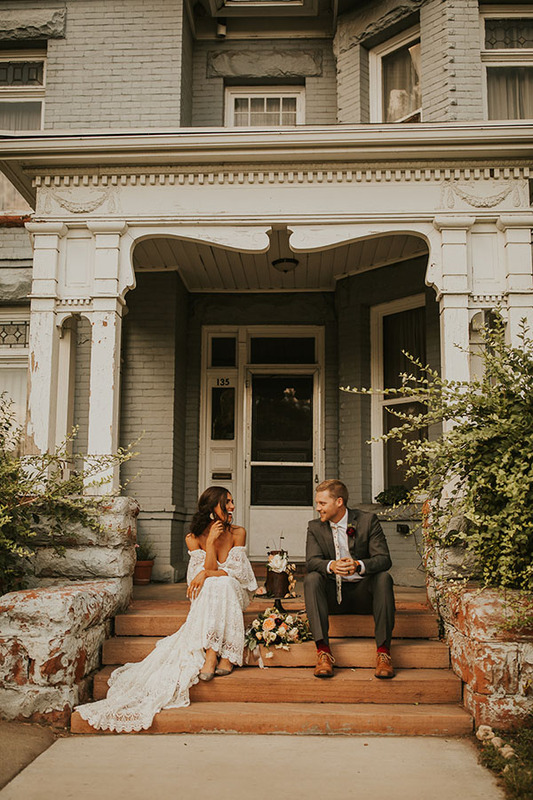 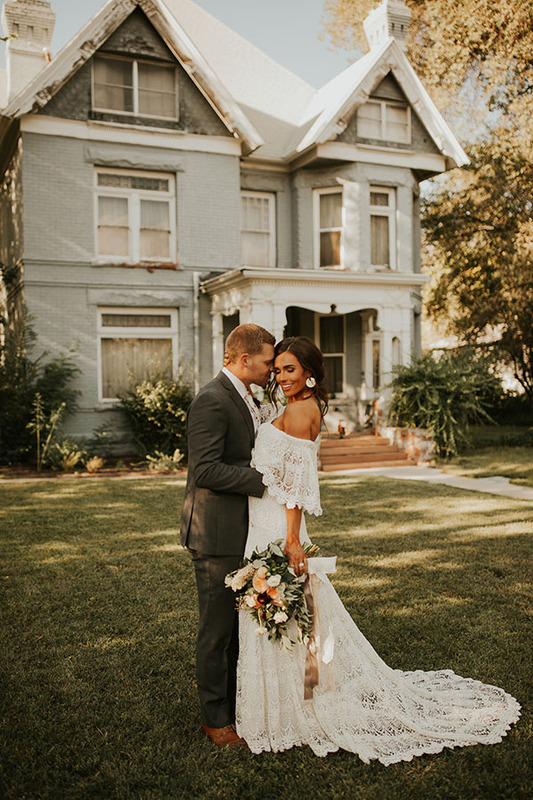 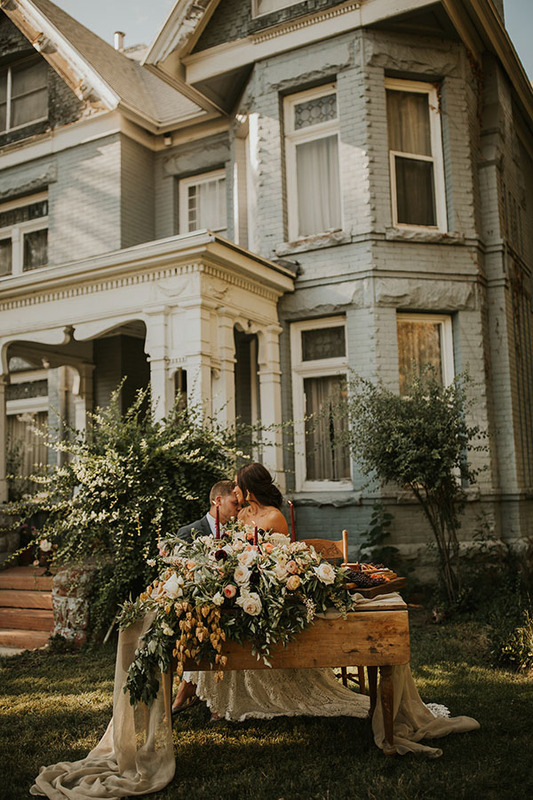 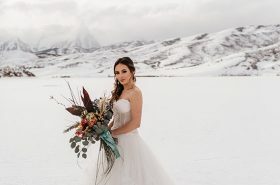 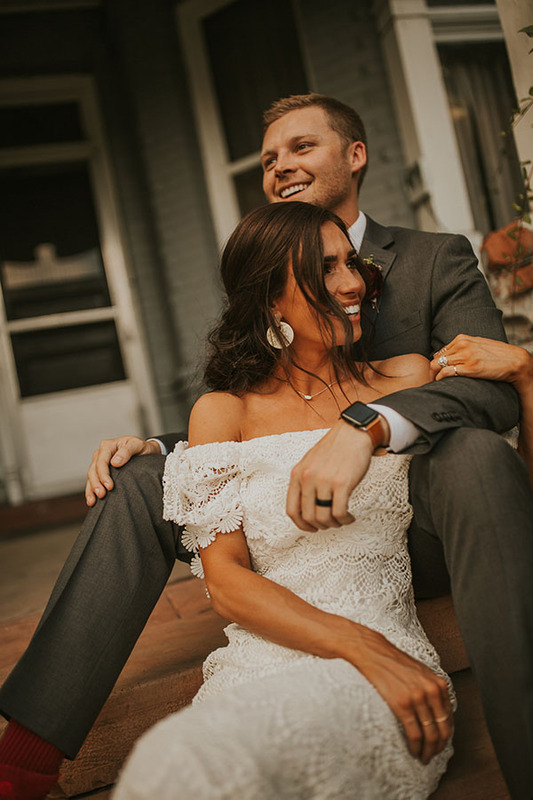 With a beautifully blue home in Provo as the backdrop, these incredible vendors teamed up to create a boho vintage vision. 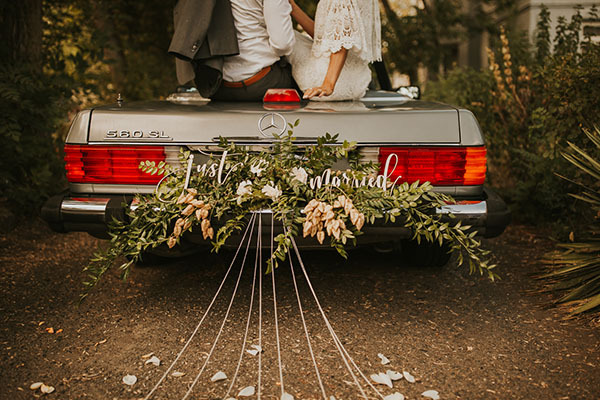 We adore the details. 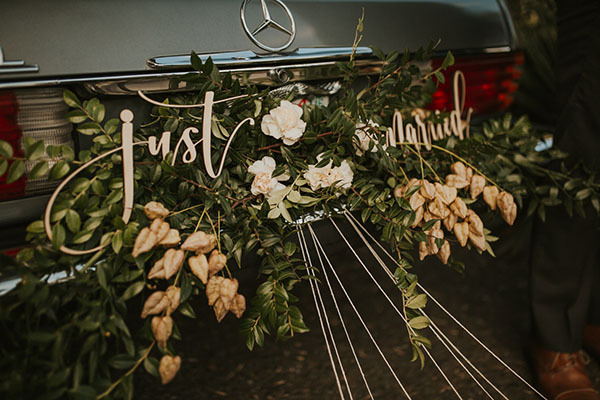 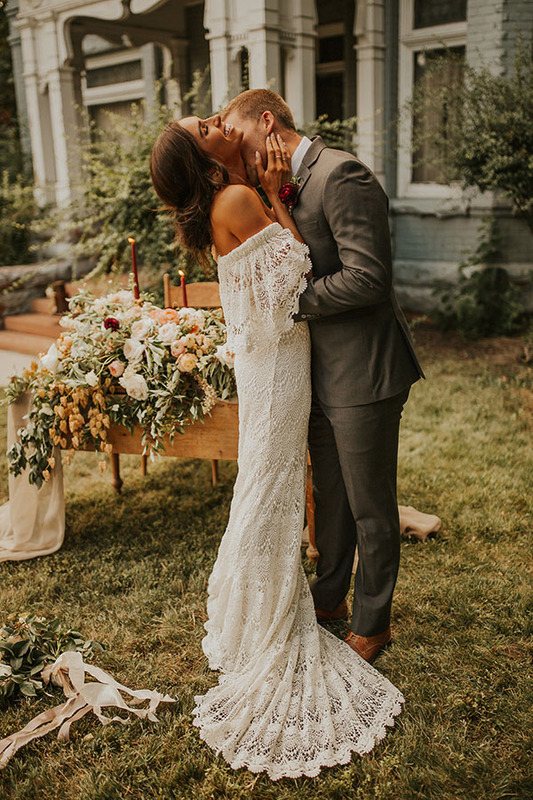 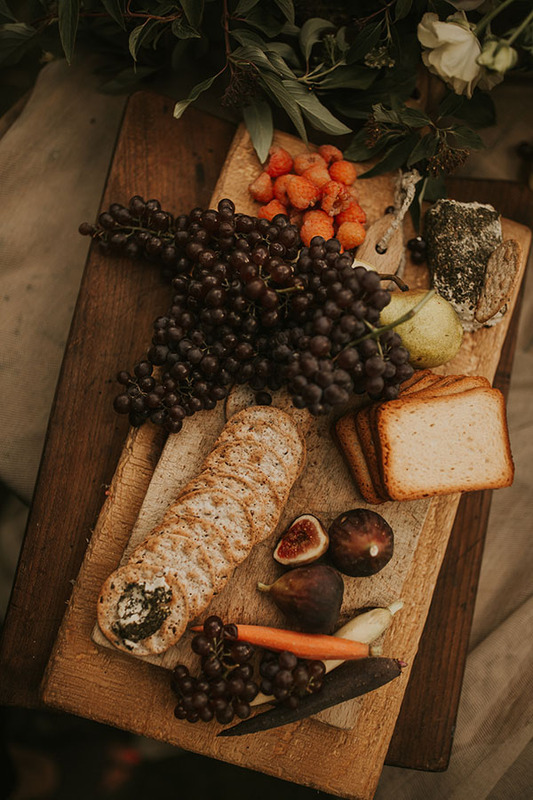 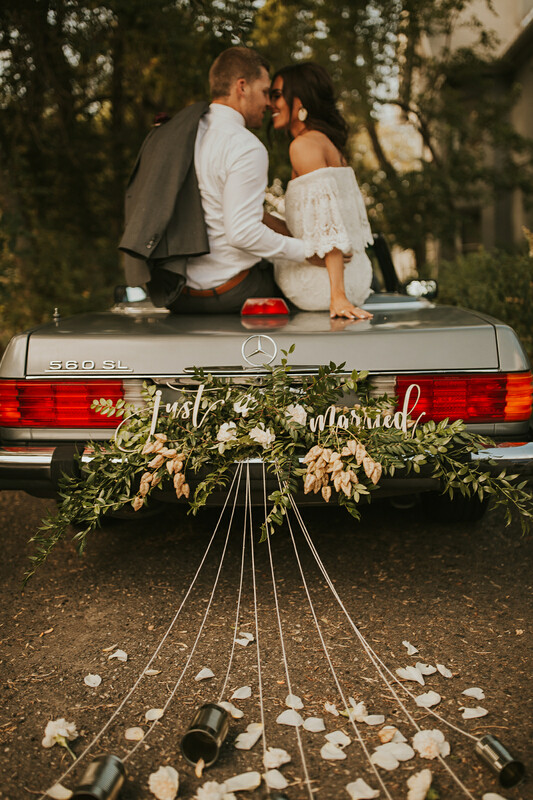 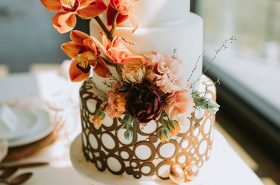 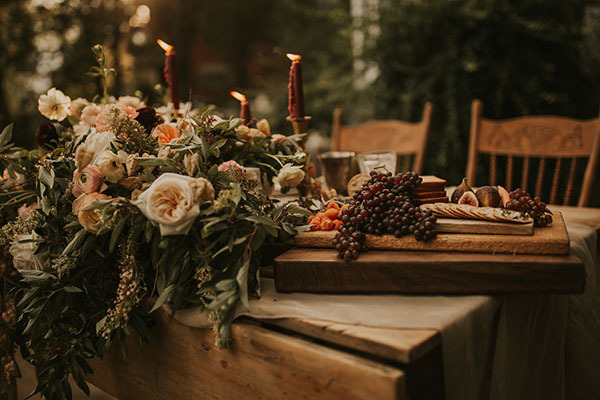 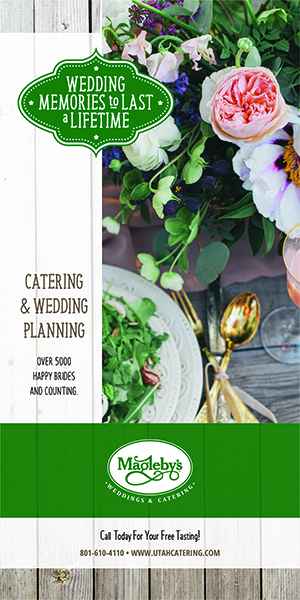 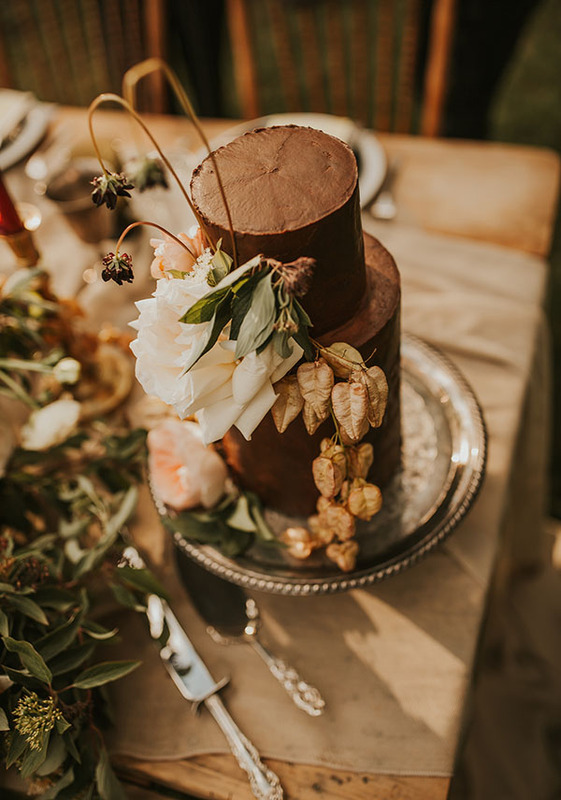 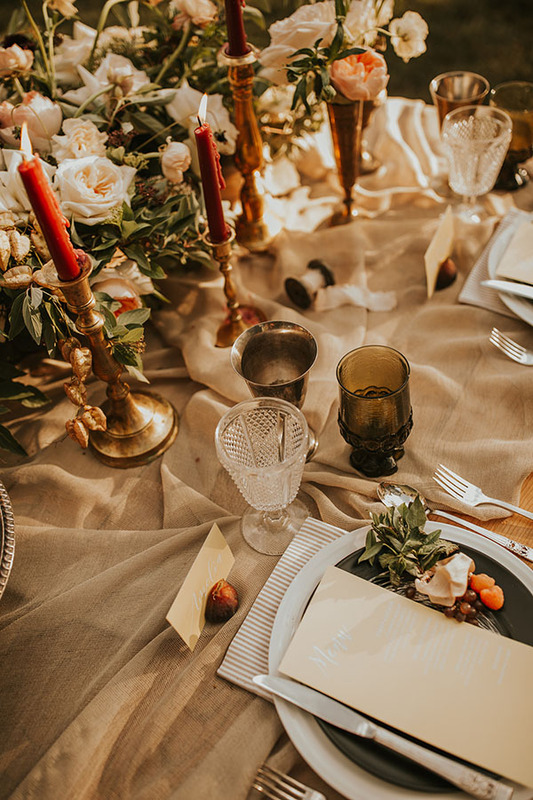 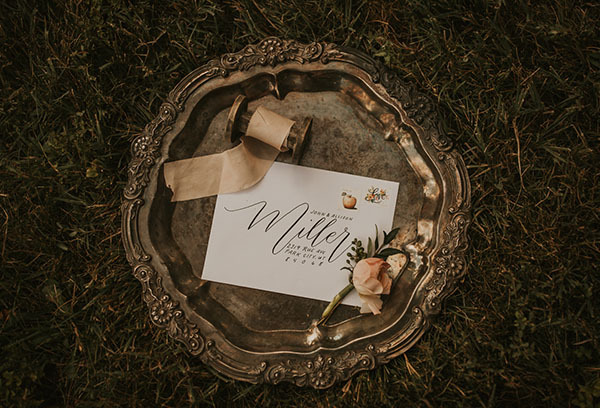 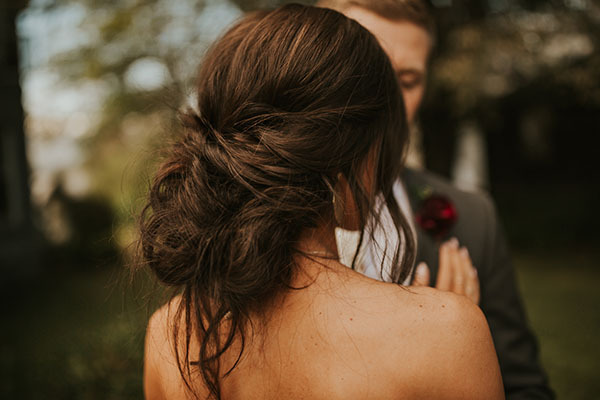 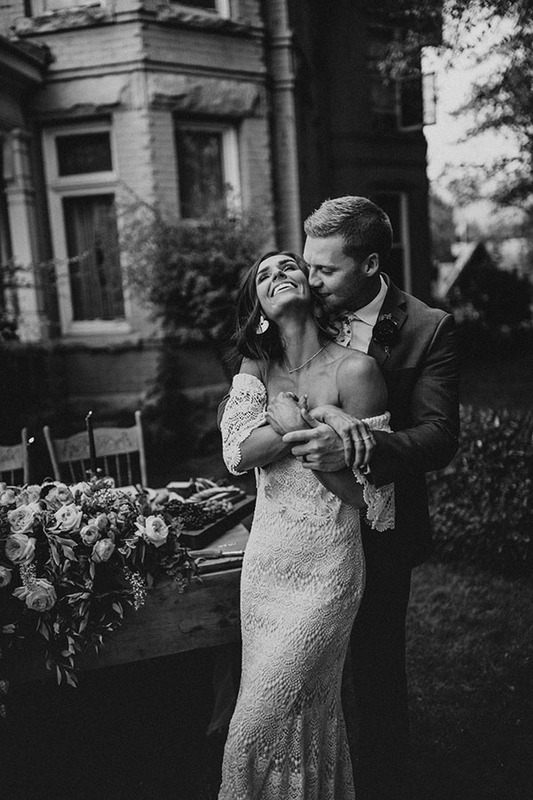 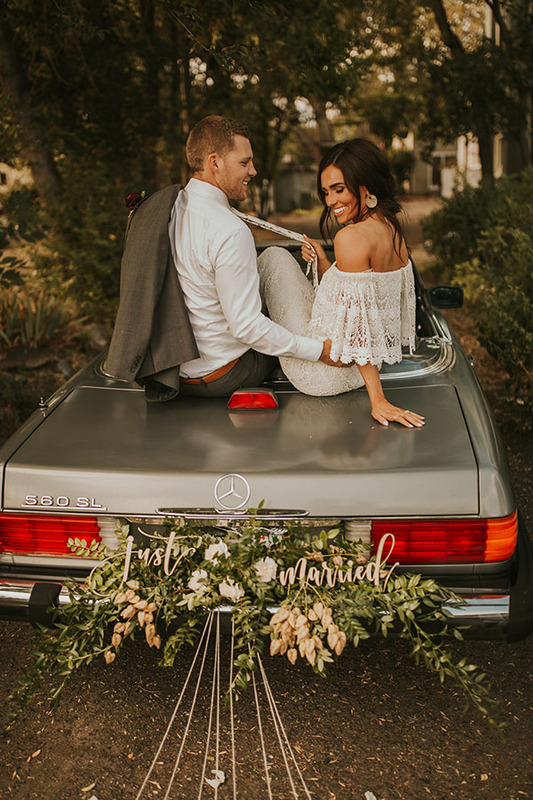 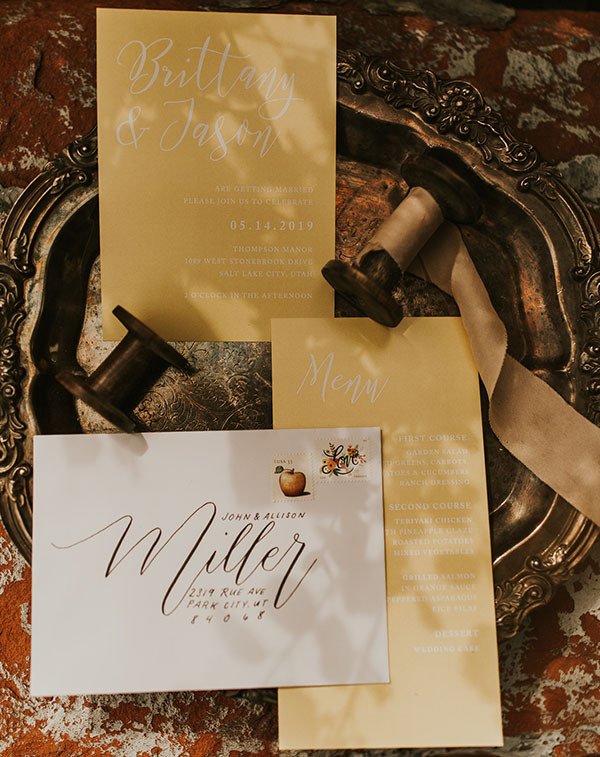 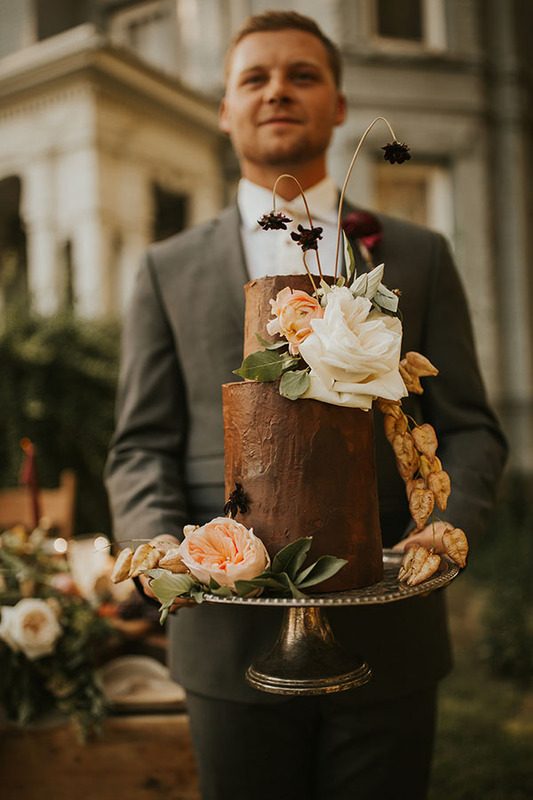 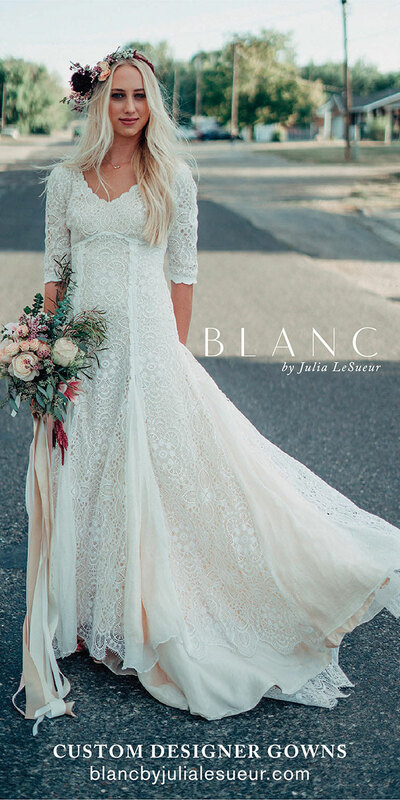 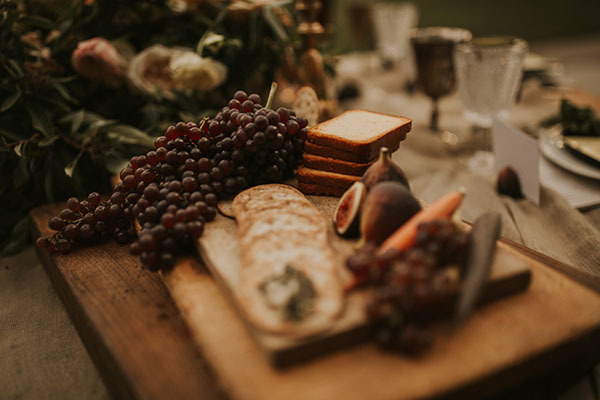 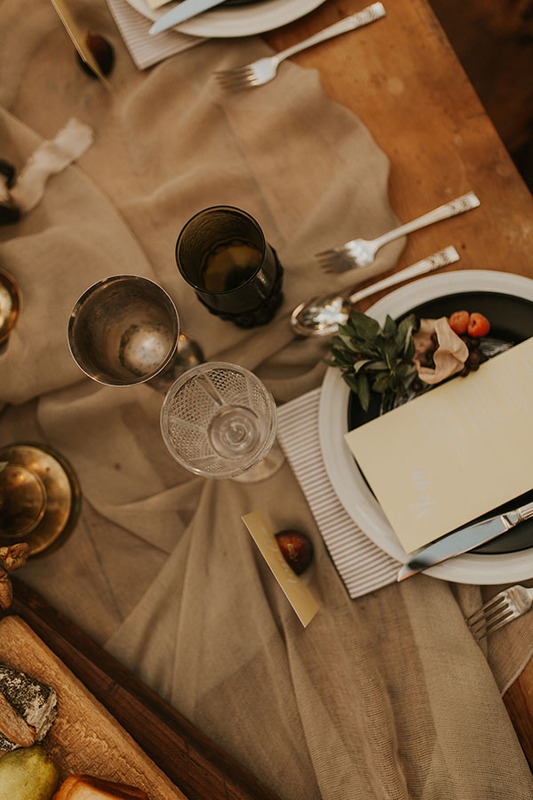 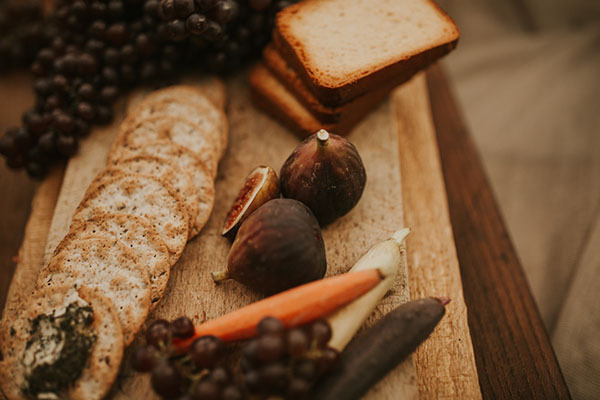 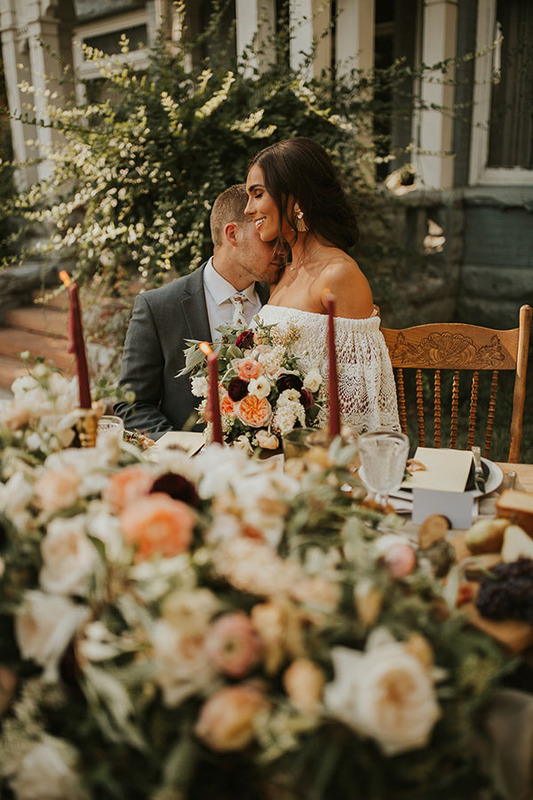 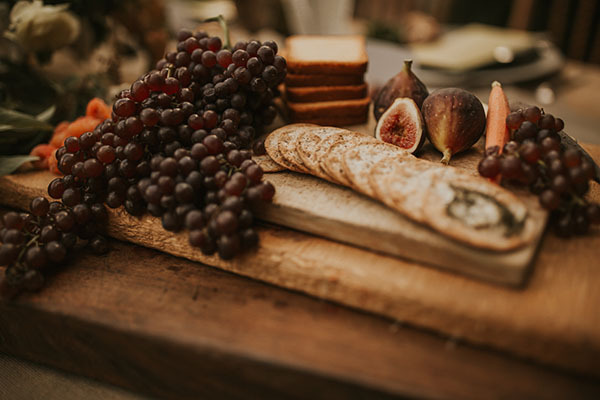 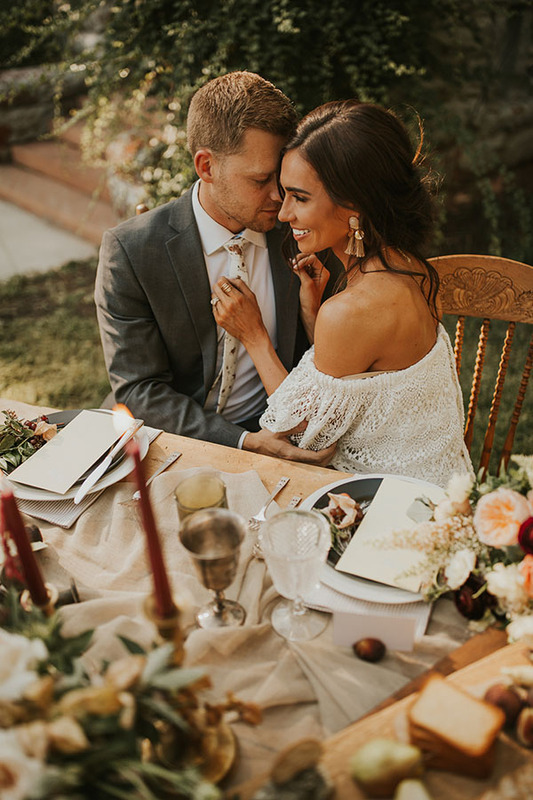 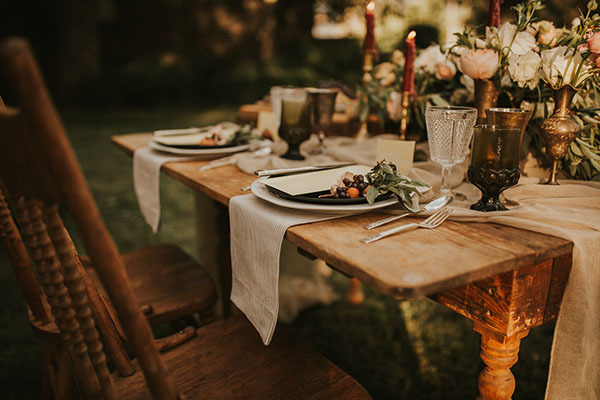 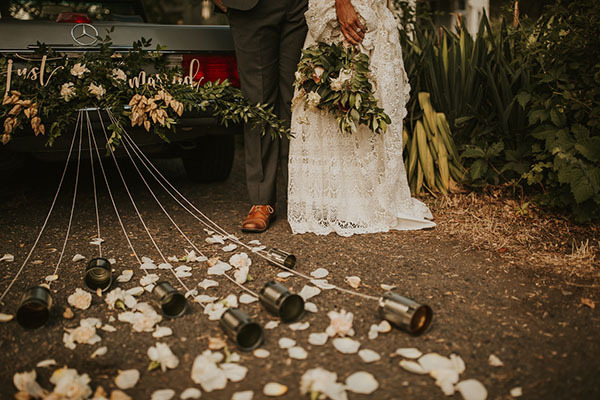 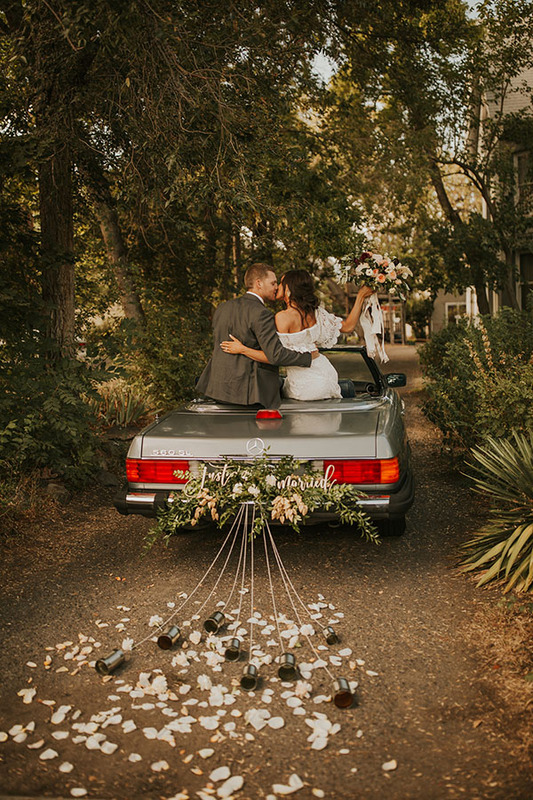 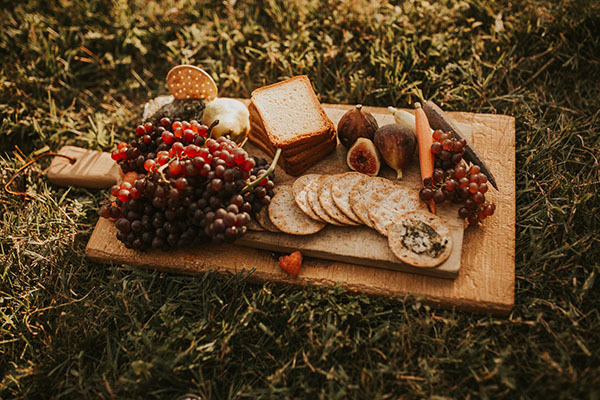 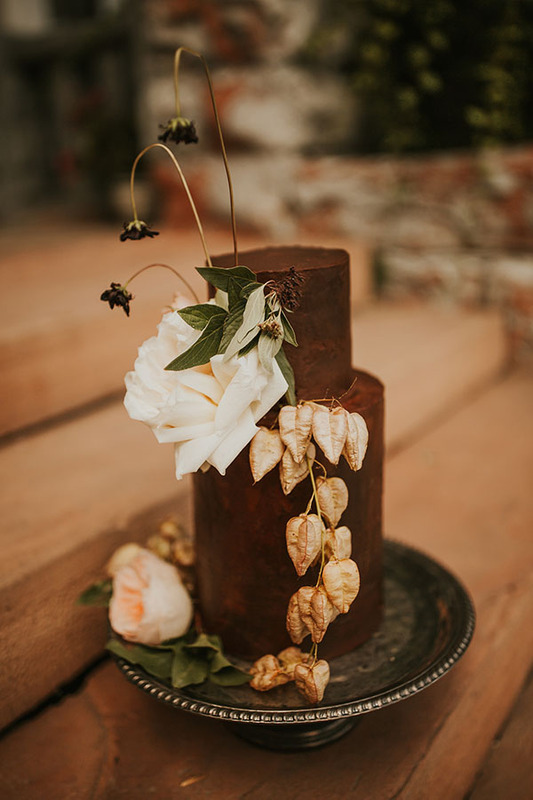 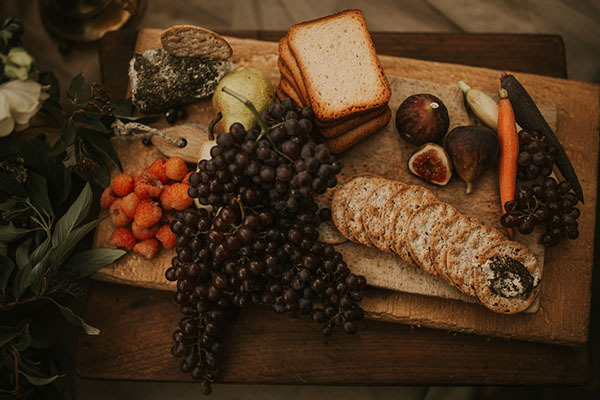 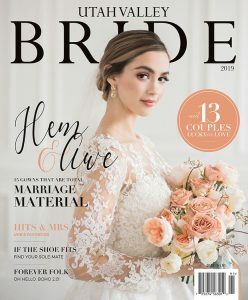 From that centerpiece that runneth over, to the bride’s impeccable lace gown, to the delectable chocolate cake, to the cans trailing from the “Just Married” joy ride — every image from Mila by Makaily is bursting with beauty, fun, and ravishing romance. 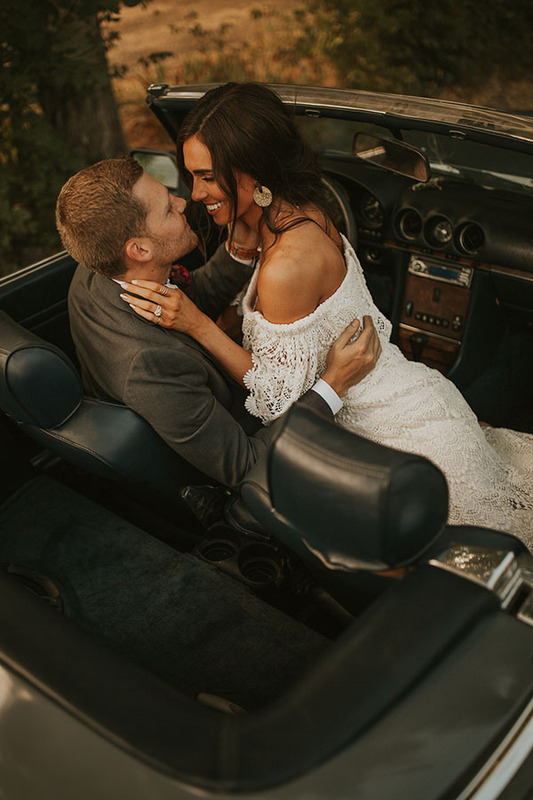 Care to ride along? 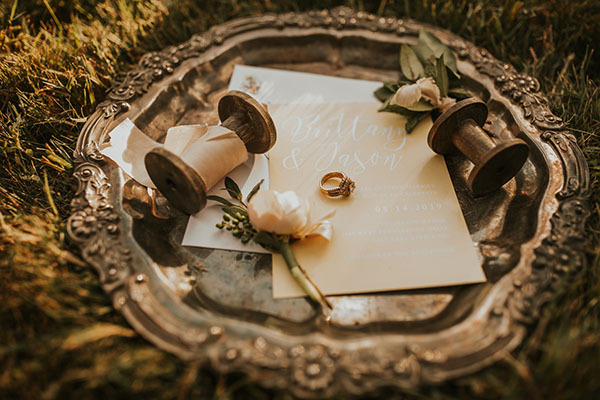 Come scroll with us!